If you saw Som on a sidewalk in Brooklyn, you'd think he was a true New Yorker: classy, confident and turning heads! But Som wasn't always a New Yorker, and he wasn't always living the good life, either. He started off life in the school of hard knocks, living as a stray dog in Thailand. 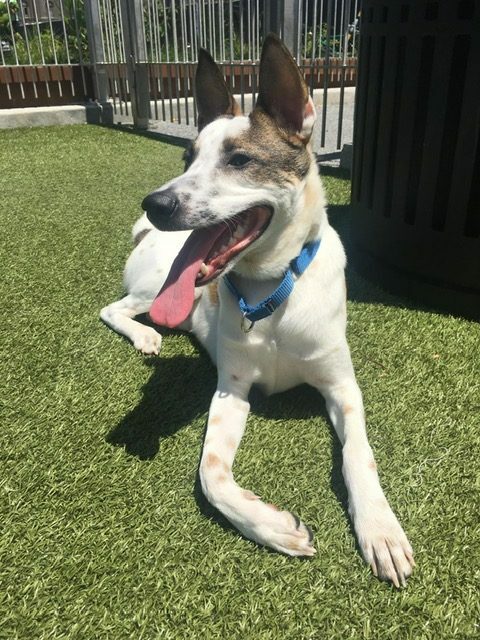 Som spent most of his days just trying to survive until an amazing local rescue group noticed him and took him in. And after that, Som's been steadily on the up and up! He made friends with the local rescue dogs, showed off his sweet-as-pie personality, and was generally just so wonderful that he captured our attention from thousands of miles away. 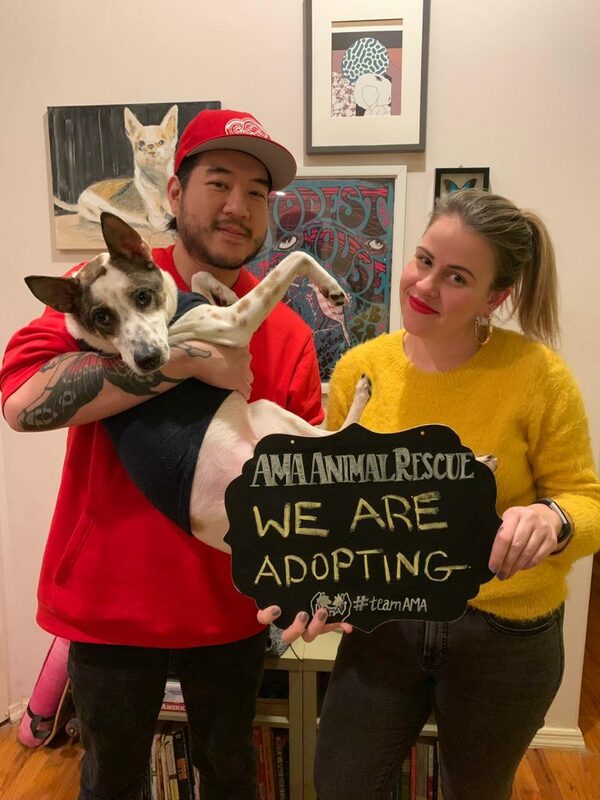 We agreed to bring Som to the U.S. and help him find his happily ever after, with some gentle humans who'd show him the love he's always deserved. 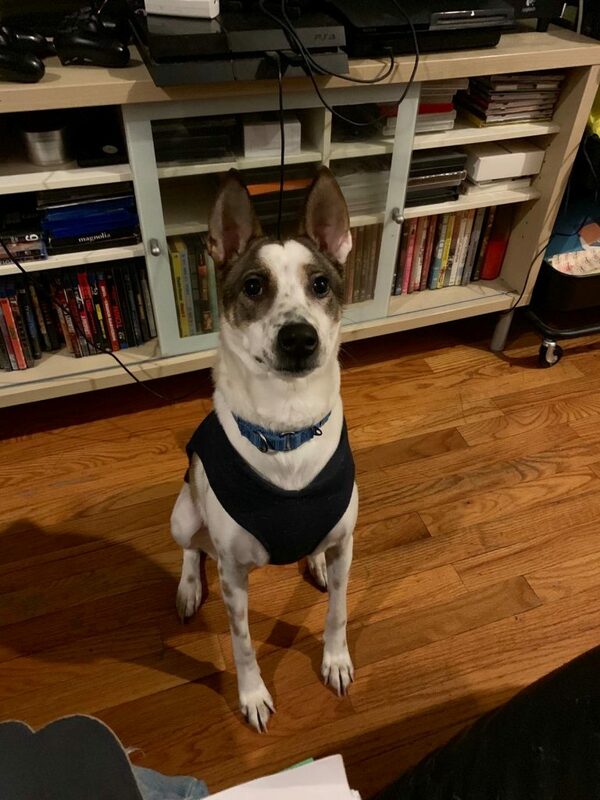 And, after a brief transition to life on this side of the ocean, Som got some great news: a family in Brooklyn wanted him for their very own! 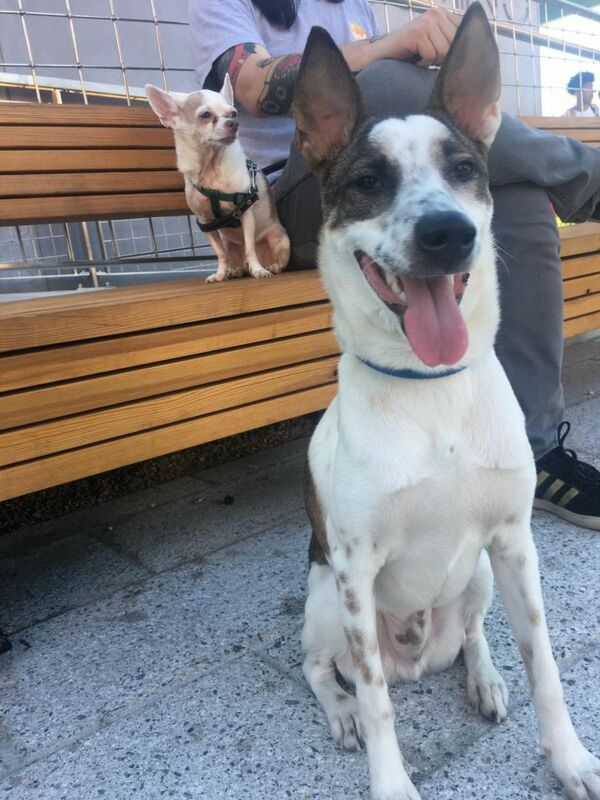 Now Som lives happily with his new people and his new best bud--the family's other dog. So don't be surprised if you see Som swishing by you on his way someplace important, 'cause this cosmopolitan pup is living the NYC dream!